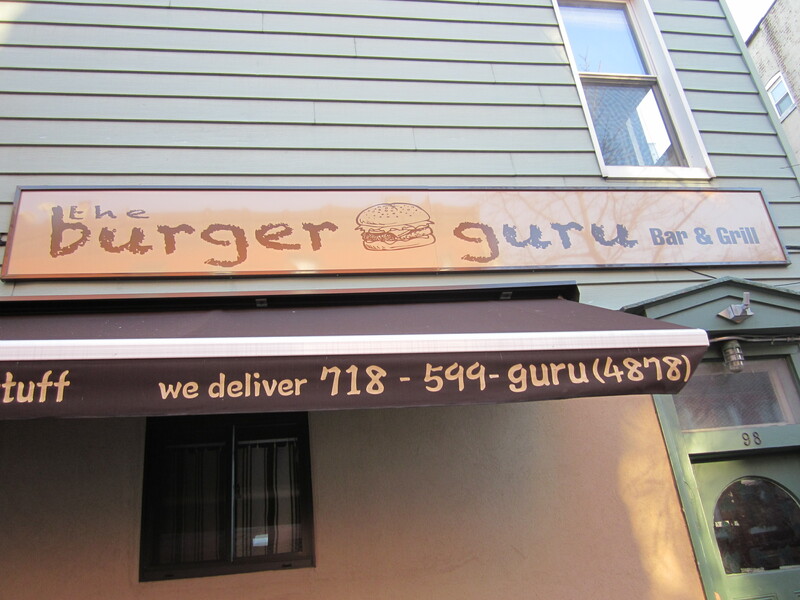 Wise guru only knows that after all those burgers youll only need to ‘GO BURGERS’! 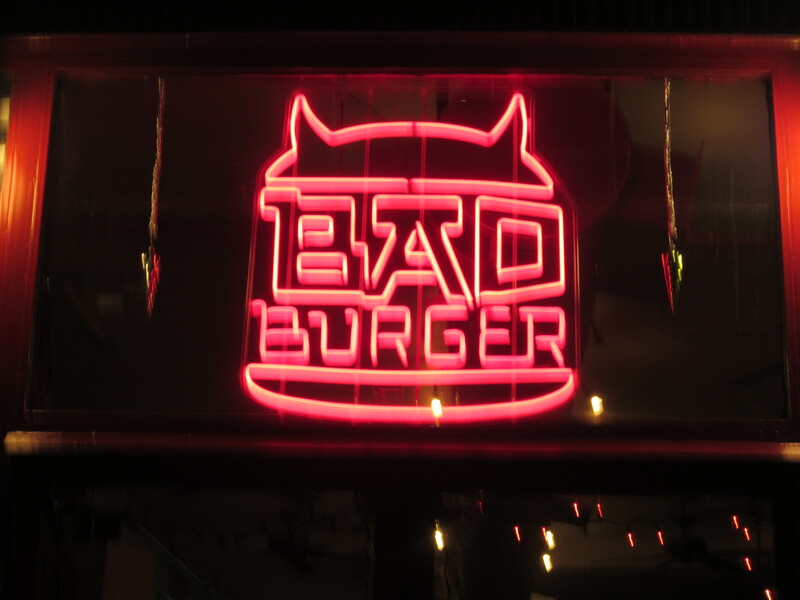 However, after such a karmic process you’ll pass to Burger Heaven (various locations). 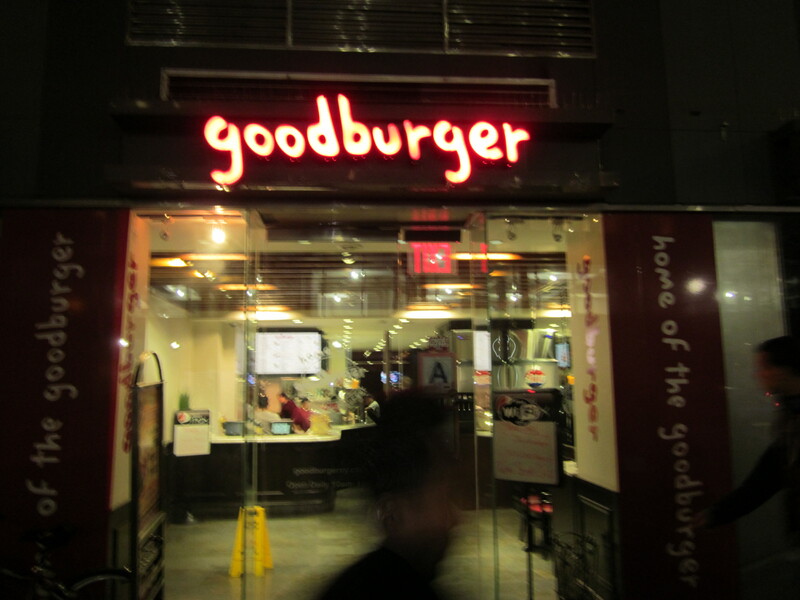 If you succumb to Bad Burger will you get to go to Burger Heaven?